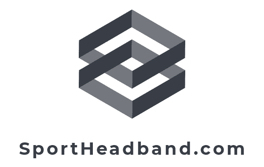 The pro style large basketball headband is one of the best on the market. These basketball head bands are constructed for comfort and function. The terry cloth cotton material is very sweat-absorbent, stretchy, thick and the colors look vibrant.